We are an American Restaurant/Bar located in #downtowntempe on #millave. Our unique menu is filled with several different dish options- everything from our delicious burgers, Mac & Cheese bowls, tasty & healthy salad options, and so much more! Saturdays & Sunday we offer the best BRUNCH in town, hands down. We also carry some gluten free & vegan options, and have a beautiful outdoor patio which is dog friendly. Come check us out, you'll be happy you did! 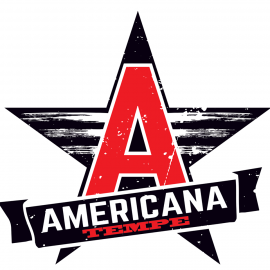 Americana Tempe, the new hot spot on #Millave! 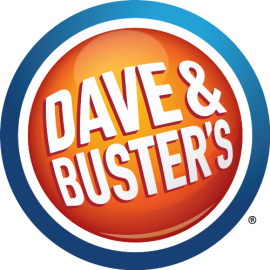 Happy Hour M-F 3pm - 7pm with $2 Domestic Drafts!